Stately Spacious & Spectacular Chc Has It All Open Floor Plan W/Bright Oversized Rooms Eat In Cook's Kitchen Opens To Family Room W/Fireplace. 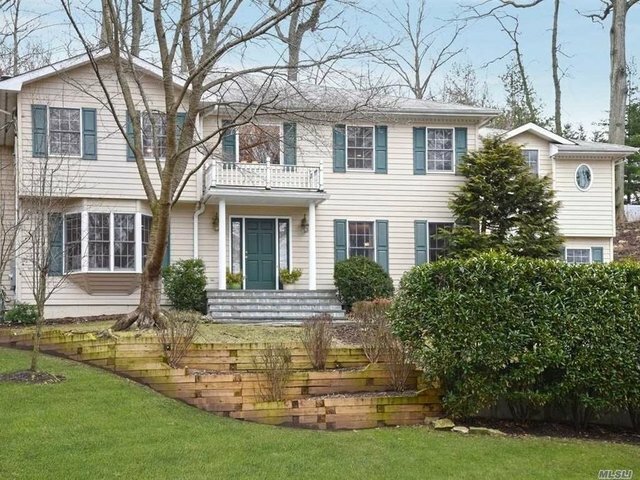 5 Bedrooms Include Enormous Master Suite W/Sitting Rm/Office 2 Walk In Closets & Spa Bath. Full House Generator. Property Is .60 Acres In Prime Pw Estates Location. Beach & Mooring W/Association Membership & Dues.